BEAUTIFUL HIGHLY UPGRADED HOME IN GATED SUMMERLIN QUAIL RIDGE COMMUNITY! The real estate market in the Las Vegas Valley is among the most affordable in the country. 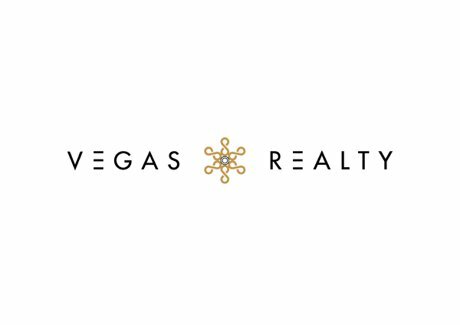 Whether you are looking to buy or sell VEGAS REALTY will assist you every step of the way to ensure your transaction is smooth and handled in a professional manner.